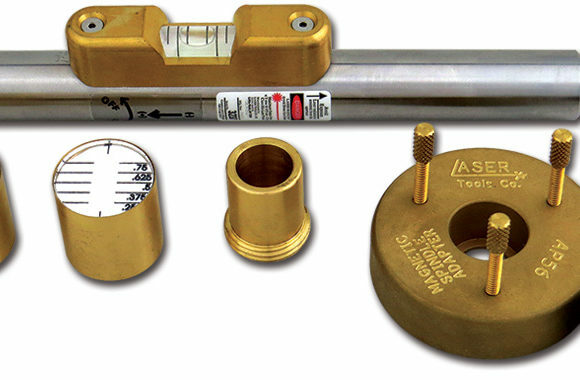 L355X Long Distance Alignment Laser | Laser Tools Co.
View cart “AP354 Universal Mounting Base” has been added to your cart. The L355X MSHA has all the great features of the L350 Alignment Laser, but will shoot a laser beam over 2 Miles! 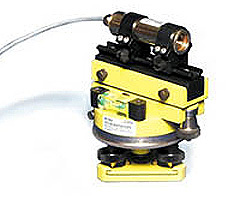 Includes and 10 mW, 635 nm CircuLaser™ laser diode system. Categories: Battery, Construction Laser Products, Featured, Function, Mining Laser Products, Outdoor - Long Distance, Power Source. 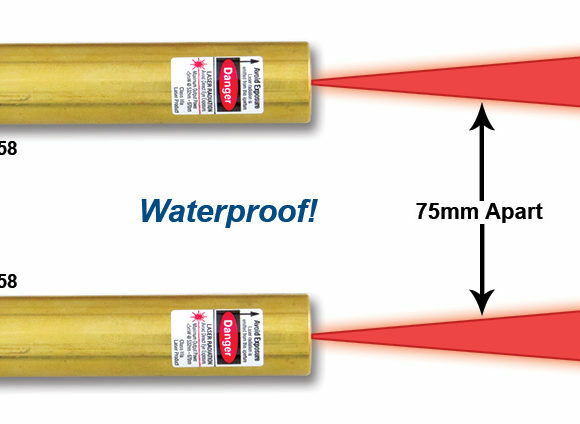 This is the perfect Long Distance Alignment Laser suitable for alignment applications in tunnels, when building bridges or sinking mine shafts, installing cranes, conveyors, surveying and much more. 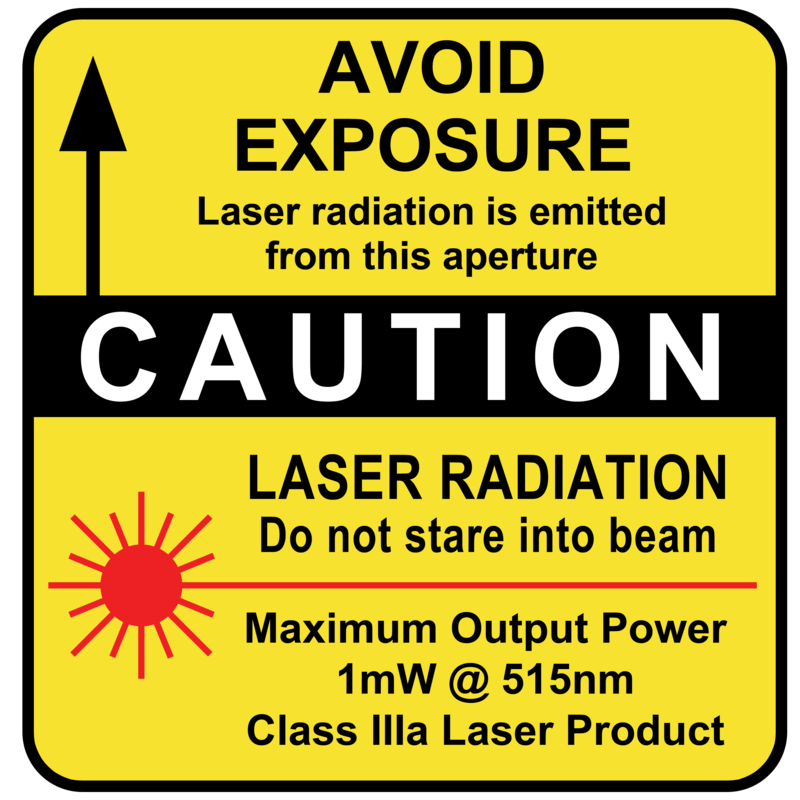 Our Long Distance Laser is proven to increase efficiency and significantly reduce man hours. What is a CircuLaser™ Diode System? 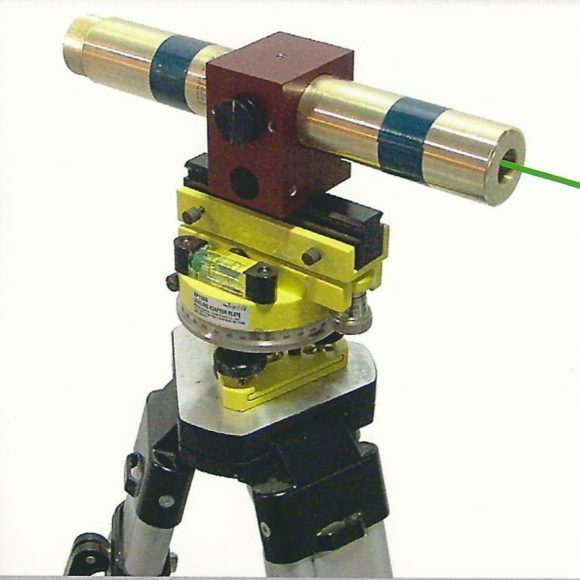 CircuLasers™ are standard laser diode to generate a high power, low-divergence, circular, diffraction-limited beam. They are packaged exactly the same as a standard laser diode. 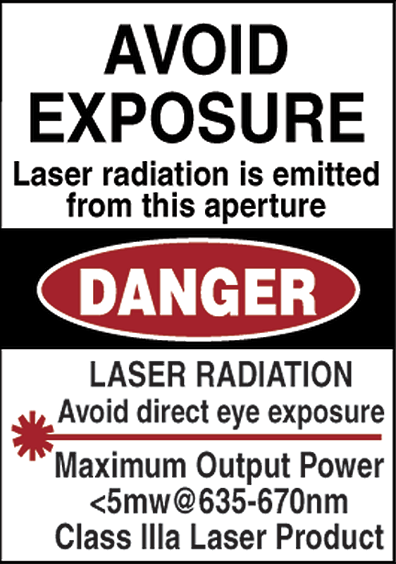 The µLens™ is only apparent by the way it transforms and corrects the beam output. CircuLaser™ laser diode sources integrate the technology with a standard laser diode to generate a high power, low-divergence, circular, diffraction-limited beam.